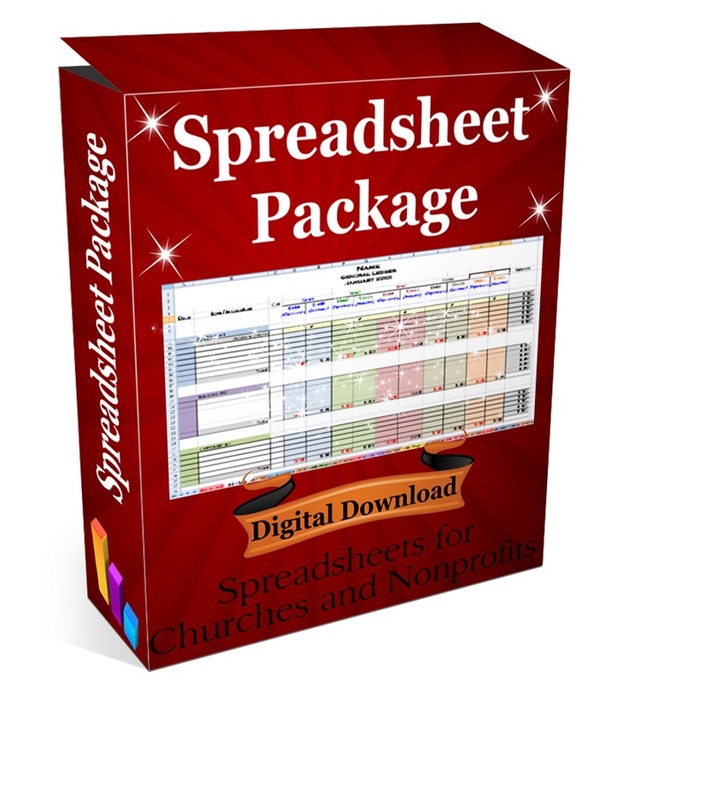 Make your accounting spreadsheet fit your nonprofit by editing your Automatic Accounting workbook. Simply highlight all the "accounts" (rows) you do not need; right click; go down to hide; and click. For example, say you only need 2 income accounts for right now. Highlight rows 26-88…right click….move down to HIDE and left click. You’ll notice your row headings now read ...24, 25, 89, 90…. The extra income accounts are there hidden and can be “unhide” when you need another income account. You will need to “hide” those extra income accounts on every worksheet in the workbook. IMPORTANT-Hide the same accounts through the entire workbook. 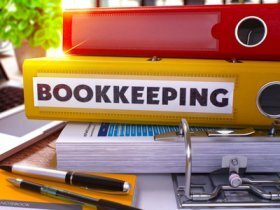 For example: if you are hiding the last 4 expense accounts then make sure you hide the last 4 expense accounts throughout the entire workbook. For an example, we are going to take out the bottom 2 expense accounts. Highlight rows from bottom of the Expense #27 account to the bottom of Expense #28. On the Home tab, in the Cells group, click the drop down arrow next to Delete, and then click Delete Sheet Rows. 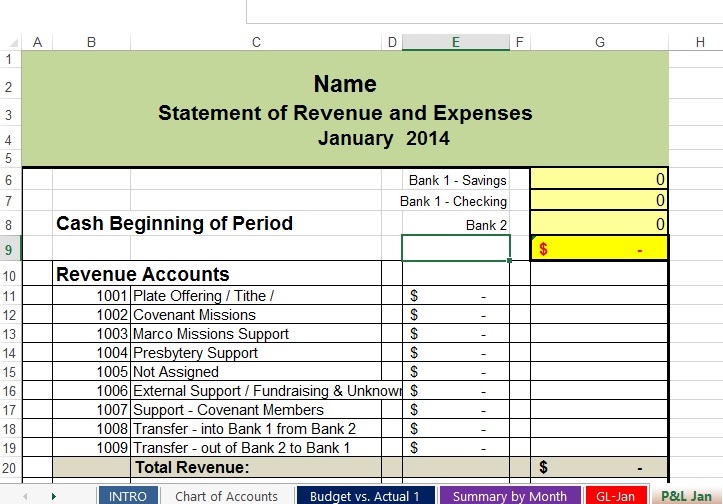 Select the cell named Total Debits (at the bottom of worksheet), hit F2, delete all of the +#REF!, hit enter. Select the top gray cell in the first expense account in the balance column. Hit F2, hit backspace till you come to the plus sign..then click on last cell in the account above it. In the Jan monthly report, select all the rows with the #REF!s, delete. If it took out the last line under expense, you will need to put the border back in, go to the home tab if not already there, in the font group, click on the borders arrow and go down to double border...or whatever border you want), click where you want them. Repeat steps for the annual report. Adding more line accounts isn't too difficult either...just takes some time. Let’s practice by adding another expense account (you can always delete it or use your back arrow to get rid of it later). Important: Make sure you are in the GL-Jan worksheet! Highlight and select the row above the last expense account and all of expense account. On the home tab, in the cells group, click on insert arrow, and go to Insert Sheet Rows. Highlight and select all of that last expense, click copy, go back above and skip 2 rows and then select that first cell in column A and hit Enter. Rename and re-color new expense account. Select the top gray cell in the new expense account in the balance column. Hit F2, hit backspace till you come to the plus sign..then click on last cell in the balance column of the account above it. Hit Enter. Do the same thing for the next expense account. Do the same for the Total credit (income) cell. Okay...now you know how to add more line accounts, and you are thinking...that wasn't too bad...hold that thought while we go to the monthly report and add that expense account we just added into the general ledger. Look at the bottom tabs...click on the tab named “Jan”. Repeat for remaining fund accounts (if any). Repeat all steps for remaining 11 months. That’s it for the monthly report! You will need to repeat the steps listed above for each line account you add. Select row with last expense, click “Insert Sheet Row”. Select Expense cell (the one directly above new row) in the E column, grab fill handle and pull down to last expense account.